In this Full Plate with Rebecca Regnier, get some information about succulents with the owner of Oak Park Landscape & Water Garden Center, Diane Giddens. In this episode of Full Plate with Rebecca Regnier, get a little information about garden water features with Diane Giddens, owner of Oak Park Landscape & Water Garden Center. 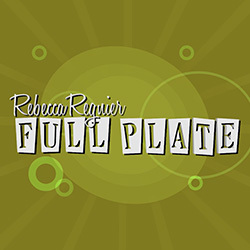 In this episode of Full Plate with Rebecca Regnier, learn what classes are offered at Oak Park with Diane Giddens, owner of Oak Park Landscape & Water Garden Center. 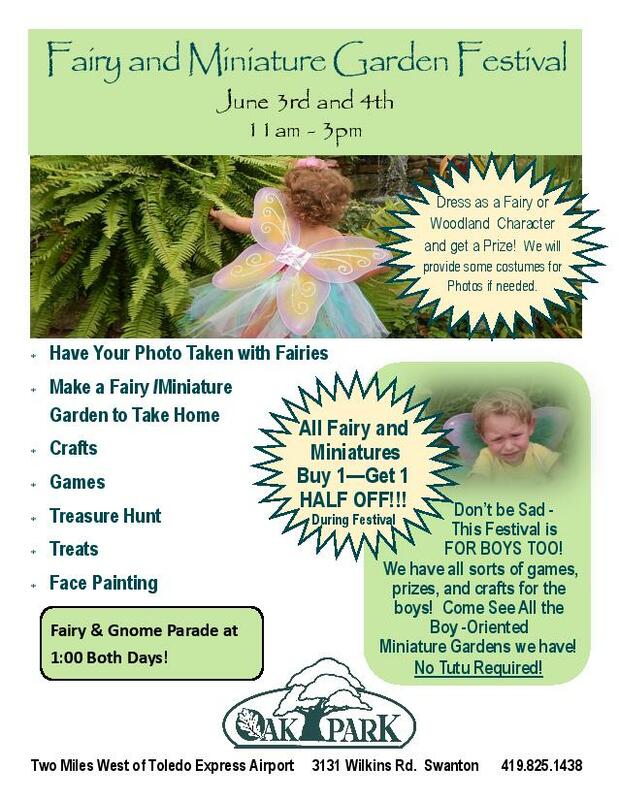 Classes include Papercrete, Leaf Casting, Fairy Gardens, and Living Wreath workshops. In this Full Plate with Rebecca Regnier, learn more about container gardens with Diane Giddens, owner of Oak Park Landscape & Water Garden Center. In this episode of Full Plate with Rebecca Regnier, learn what you need to know when it comes to landscaping ideas with Diane Giddens, owner of Oak Park Landscape & Water Garden Center. In this episode of Full Plate with Rebecca Regnier, learn what types of plants to plant and where with Diane Giddens, owner of Oak Park Landscape & Water Garden Center.